If you are serious about developing a website, then a basic website planning advice is just what you need. Below, we list main paths you have to go start a website. Starting a website is not an easy task, so making a website design and development plan is the right decision. Good website planning is a first step in the website development process. On the whole, the general golden rule of website planning is simple: know what you want. For successful website development, you should define your purpose and put yourself in your target audience shoes. According to the website purpose and potential audience expectations you have to choose your website type and overall style. 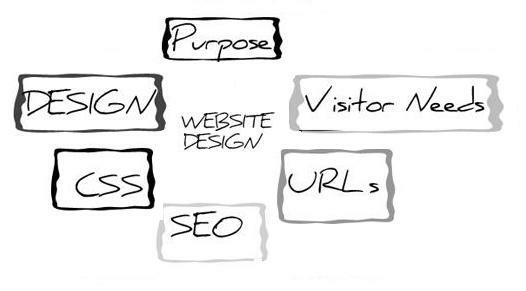 Below, find out the main points you have to think of when planning a website. To get a website, you have to decide on which website type best meets your needs. There are different website types used for many purposes. So, decide whether it will be an e-commerce site, informative website, personal website, or other. By defining your website type, it will be easier for you to understand target audience expectations as well make the right decisions on website design and content development. Choosing the design style and features is one more important step in website planning and developing. When getting ideas for your new website, remember to put yourself on your target audience shoes. For instance, if you plan to start an online shop, you will have to implement user-friendly navigation, attractive menus, image slideshows, product galleries, product rating system, etc. If you plan to build professional website, think of how much money you are ready to invest. If you plan to create a website for profit you will have to invest in many different website development services like unique website design, top quality website programming, SEO optimization, and other off-site and on-site activities. 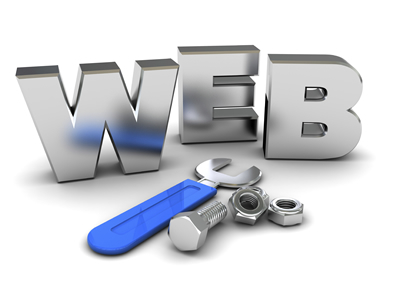 The website development prices depend on the size and complexity of your future website. If you are serious about getting a serious website that will serve you for years to come, you want to get a well-developed website. So, finding the right web design and development professionals is a sure way to your website prosperity. If your website is well-designed and developed, it will get more visitors, high search engine ranks and generate good profits. Experienced website designers and programmers will definitely help you on your way to getting a website that works for your purpose. 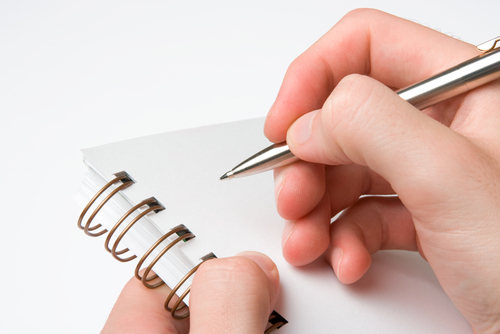 Developing a strategic plan for a new website worth your time and efforts. Thorough website planning helps you to make informed decisions about website design and development issues.